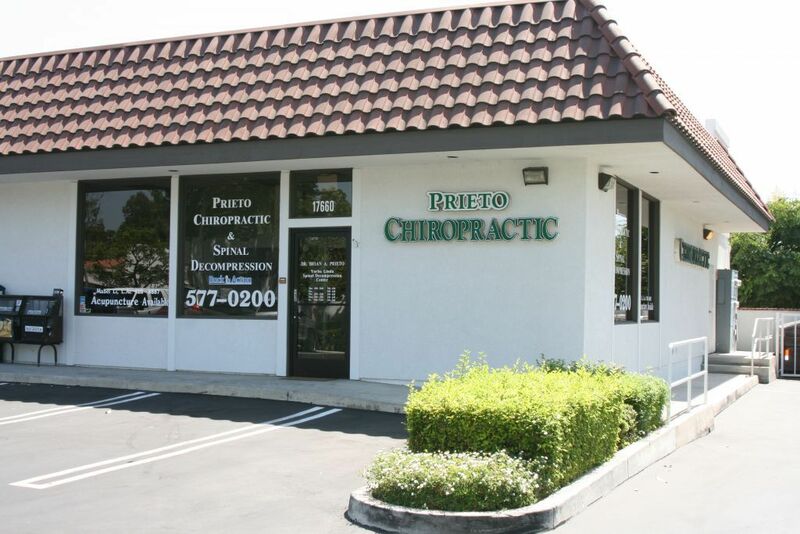 We're conveniently located in the City of Yorba Linda. On the corner of Richfield and Yorba Linda Blvd adjacent to Opus Bank and the Yorba Linda Chamber of Commerce. Three blocks west of the Richard Nixon Library. If you're coming from another location and you are not familiar with the streets on the map below, please contact our office for directions at (714) 577-0200.